Mary has been part of The Bowman Academy staff since 2016. Mary graduated from Florida State University with a degree in Child Development. 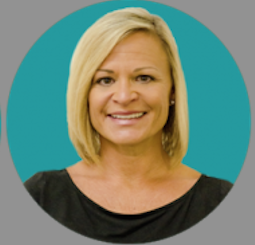 Prior to joining The Bowman Academy, Mary worked for the Hillsborough County School District and PARC, where she served as a Lead Classroom Teacher and Intervention Specialist. Mary is married and has three children.